Balloon twisting for children’s parties in Palo Alto is a great way to entertain kids in a fun, exciting, and economical way. Let the imagination fly as I twist those inflatables. As I shape them into different toys, you will see a room full of thrilled children. If you are a planning a party for children in Palo Alto you can certainly hire me as your balloon twisting artist to entertain the kids and families. Here are some cool balloon twisting ideas and some places you can hold the party for an exciting celebration. Have fun in the city! Habitat to more than 50 species of animals, this is the perfect place for children to discover and have fun with animals. Kids will have many animal balloon ideas after exporing this museum. Known as a popular dog park, this place boasts of picnics, barbecues, children’s play, and fenced areas for dogs. 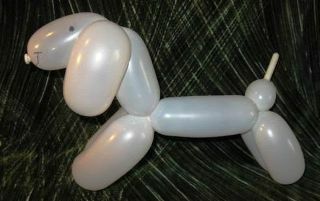 With dogs everywhere children will truly enjoy the creation of Dalmatians, greyhounds, poodles, little puppies and more. This is a great place to have a birthday party or company picnic. Be in commune with nature in this locale with its woodlands, chaparrals, and a lake. I can shape your balloons into butterflies, grasshoppers, and dragonflies. Also, this place offers a spectacular view of the bay area. It is a great spot for a picnic party! Truly a children’s place. Briones Park prides itself of two playgrounds, a climbing rock, and picnic tables. Kids will definitely enjoy their balloons in shapes of some of these cartoon characters. For a more formal choice, this garden has an adorable gazebo, sculpted plants, and even benches by the trees. Be inspired by this charming place. 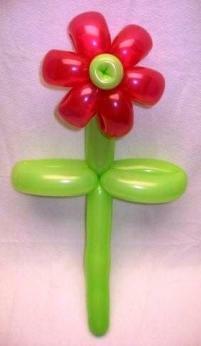 I will create colorful balloon flowers for the kids or any balloon twisting figure. There are many choices for Balloon twisting parties for children in Palo Alto. In addition to balloon twisting I entertain children with face painting, party games, glitter tattoos and a magic show. 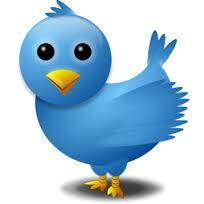 I have been entertaining kids in San Francisco Bay Area from small family gatherings to large corporate parties. Please call me so we can discuss how we can work together to make your celebration the most memorable occasion.